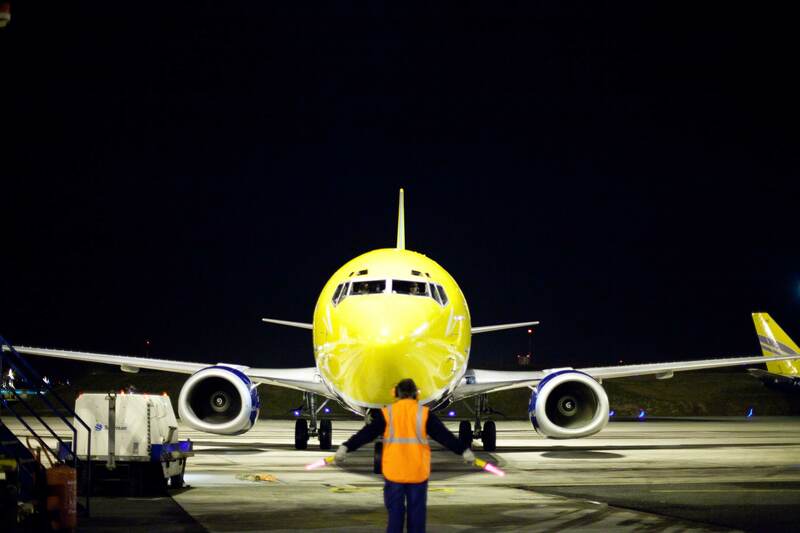 Every night, we perform more than 40 flights in France to carry letters, parcels and express freight. Our competence, certified by an excellent quality of service, enables us to be your best partner for setting up a customized cargo network. Our aircraft are based at the largest French airports and can be positioned close to your location throughout the world.